You will be missed Renata ? Sending prayers of love and comfort to all the family. 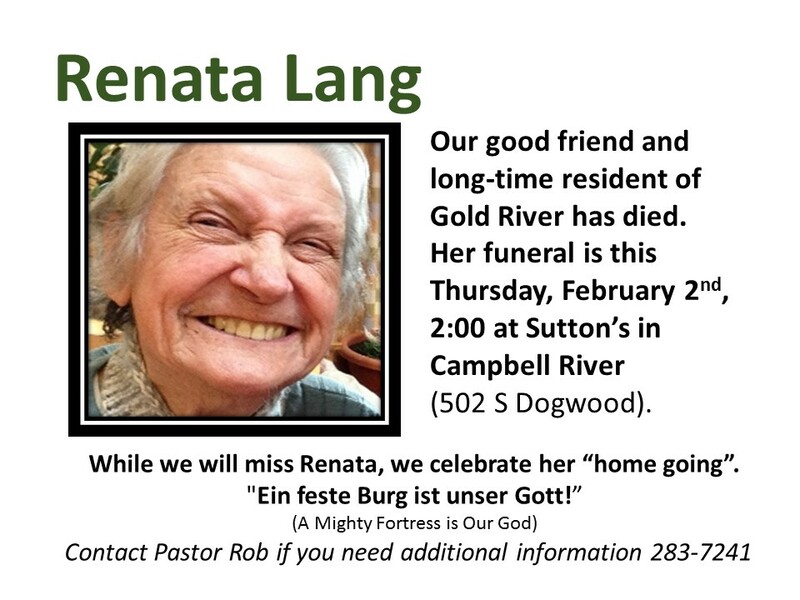 Remembering Renata’s smile and laughter and her exuberant love for our Lord. Our thoughts and prayers go out to the family. What an absolute dear she was.